1. 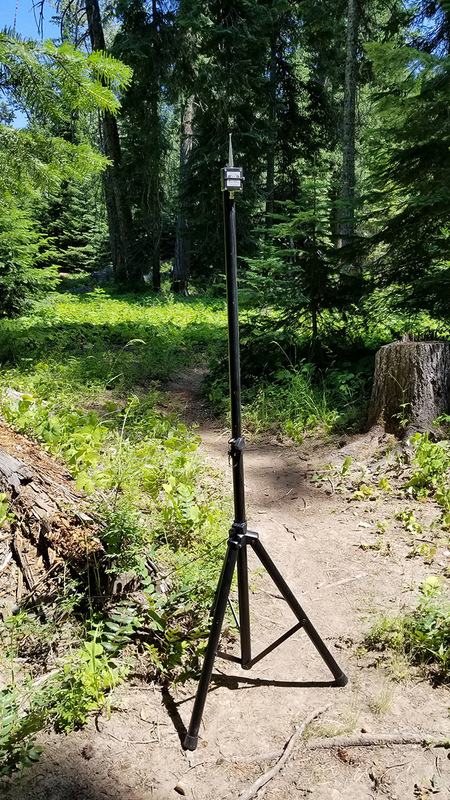 The Boni Whip is a superbly designed portable antenna, offering excellent SNR performance in the field and unparalleled portability. 2. 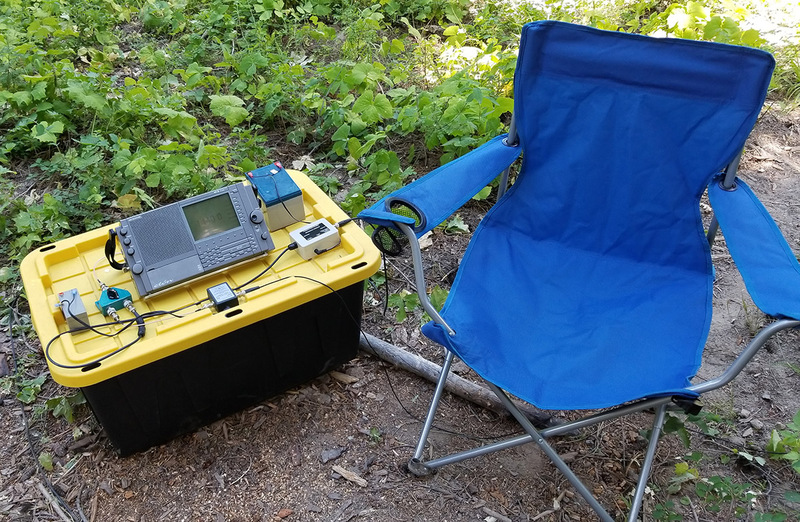 Using a an SDR with the whip (and therefore a computer) will benefit from local grounding, however, as you correctly point out, this isn’t feasible on a DXpedition; thus this antenna is best used outdoors with a portable. 3. On shortwave in particular, your set-up was slightly more sensitive with the Wellbrook, however, the performance delta is very marginal in some of your recordings. I would therefore expect hard-core DXers to be more accepting of the Wellbrook’s rather disproportionate price tag than casual listeners. 4. The noise floor on the Boni Whip – and the MegActive MA305 for that matter is very low indeed. 5. The 2nd and 3rd intercept points of the Boni Whip and MA305 are just about identical and both specify a Gain of +3 dB. The MA305 has a slightly wider bandwidth (tuning down to 9 kHz, versus 20 kHz for the Boni Whip). USB operation of the MA305 is the big value proposition of this antenna. 6. The MA305 has a 22 cm radiating element supplied as standard, versus 9 cm for the Boni Whip, but you have the flexibility to use home-brew elements if you so wish. 7. Using an E-field antenna at hight appears to help a bit – I use mine about 4 metres above ground. I don’t have anything empirical to support this as yet – that’s another experiment for another day! 8. At home, under the ubiquitous blanket of RFI, the Wellbrook offers is the most compelling performance of the two antennas, irrespective of whether the Bonito is earthed or not – unless you live in a very quiet environment. 9. In my experience, both Bonito antennas perform almost as well as a 50 metre longwire out in the field. 10.To summarise; my experience over the past two years suggests that the H-field Wellbrook is the best option at home – and for hard-core DXers. However, the Boni Whip offers near-equal performance out in the field, for about a third of the price. Thanks so much for your comments on my article, Clint! With all your experience with the Bonito antennas, your observations are highly valued. I look forward to seeing more of your videos on your YouTube channel and here in the pages of the SWLing Post. Thank you Tudor and Guy for answering. UPDATE to the 11905 kHz (E1XM) recording caption: I discovered that the last few seconds of this audio file gives a strong clue to the station’s identity, and it’s not China National Radio as I first thought. I’m hearing weak, Aussie-accented English with weather report details at the end of the Wellbrook loop portion. 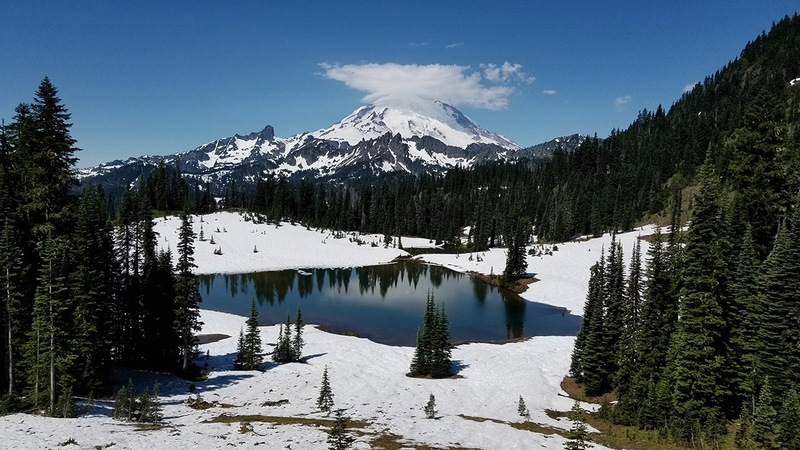 The accent sounds similar to what I hear on trans-Pacific MW DX from the Washington coast. The 0348 UTC time corresponds to the 11:45-12:00 Kununurra local time of their brief English schedule on 11905. I’ve updated the article text with this information. This discovery helps show the value of the Wellbrook loop in this situation, as I cannot ID the language at all in the Boni Whip portion of the recording. I would like to ask if there are any differences between Boni-Whip and MegActiv MA305 apart power supply. Hi Christos, to my knowledge the power supply is the primary difference, although the longer antenna element of the MegActiv may make a difference. I’m sure that Clint (Oxford Shortwave Log) could comment on the reception differences if he reads this. I have both Bonito antennas and the MegActiv one seems to be better on lower frequencies. Guy, this is a most impressive comparison! Thank you for taking the time to put these videos and audio clips together. It goes to show how effective an antenna like the Wellbrook is when in the presence of local interference/RFI. At the same time, I can’t believe the results of the MiniWhip. It boggles the mind to think such a compromised antenna (size-wise) can achieve such impressive results. It just confirms Oxford Shortwave’s findings as well. I’ve been testing a homebrew miniwhip design (based on the same antenna used at the U Twente WebSDR) that was built by friend/contributor, Steve Yothment. Before handing over the antenna to me he had mentioned the importance of moving it away from RFI as far as possible. While testing the antenna here at our condo in Québec, I can confirm that it certainly acts as an RFI sponge. In the field, it does an admirable job, though! And, golly, could it be more portable? I agree with your conclusion about the Wellbrook as well: if you’re a DXer, it’s likely worth the extra cost! Both of these antennas are worthy DXing tools. Thanks again–I know the amount of time it takes to put together a review like this. We very much appreciate it! SUsing the Mini-Whip without a local ground connection is misleading, as it will certainly pick up noise on the coax from the PC. The Mimi-Whip absolutely requires a local Ground. Better still would be a local Ground and a braid-breaker balun to keep the PC noise getting to the whip.. But the worst combination would be no local ground, but with a braid beaker. That would be forcing the Mini-whip to operate completely without a Ground. 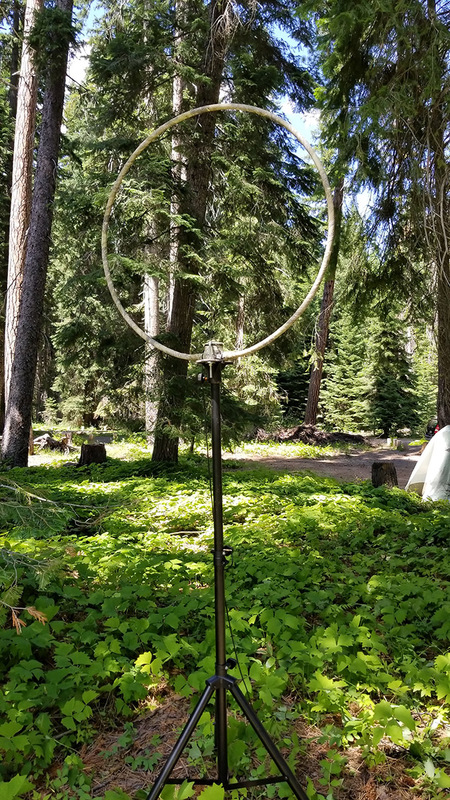 Also, because the Mini-Whip is an Electric Field antenna, it really benefits from being mounted as high as possible, and in the clear (eg away from trees)..
Hi John, you made some good comments about grounding, and for a permanent installation I would heartily agree. My comparison was to check out the suitability of the antennas in a portable, temporary installation. 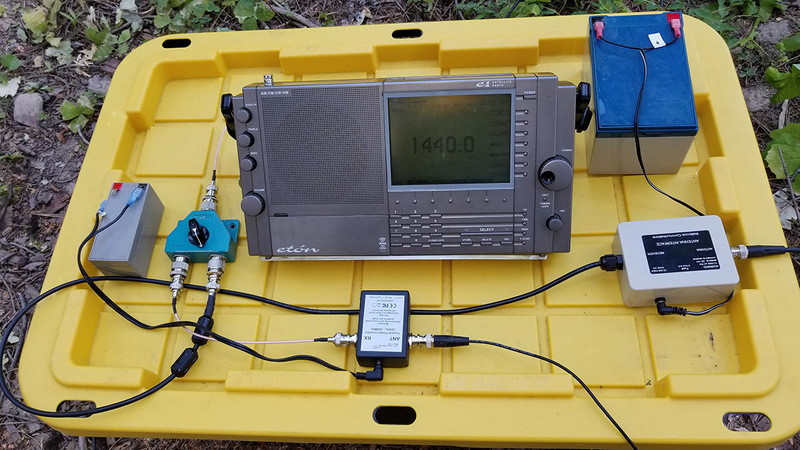 YouTube author Oxford Shortwave Log also uses his Bonito antennas “on the go” when proper grounding isn’t practical. Indeed, from what I’ve read, the mini whip designs use the feed line braid as a component of the system. That’s why I didn’t install chokes right at the antenna, but at the receiver end. The ground-less installation is definitely not ideal, that’s for sure. Those recordings don’t tell us much, as all we hear is a confusing mess on both antennas. Weak BC stations on otherwise clear channels are much more revealing. Then there is the noise rejection. How well does each antenna cope with local electrical noise? In my experience in a crowded suburban area, mini whips etc pick up lots of noise from TV’s and switch-mode supplies and loops tend to suppress it. Actually, I believe these video and audio clips are quite telling–a brilliant example of how effectively magnetic loop antennas reject local noise. If you expand the videos to full screen, simply watching the FDM-S2 waterfall display will tell you much. As the antennas are switched, watch the waterfall background color change–this directly reflects the change in noise. Guy was very thorough to test both an SDR and a portable. Most impressive!